Are those pesky jowls distorting your previously crisp jawline? Are you starting to notice a double chin? Do you have a post-baby tummy pouch or saddle bags spoiling your look in a bikini? Would you like to get rid of them altogether? With one of the latest advances in liposuction, Boston area facial plastic surgeon Dr. Anna Petropoulos and Smartlipo® Triplex can help create the contours you want and give you a more refined look. If you live in or near Boston, MA and liposuction with Smartlipo® interests you, request a consultation online with Dr. Petropoulos or call her at 978-739-9500.
what can Laser Liposuction help treat? The Smartlipo® Triplex is the first and only laser-assisted lipolysis system that offers a revolutionary and minimally-invasive office procedure for the removal of fat and tightening of skin with only a day or two of down-time. Using a high-powered and “smart” laser, Smartlipo® Triplex, is a new laser sculpting procedure with less down time than traditional liposuction. The third one coagulates the blood vessels, preventing bruising and enabling a quick recovery. Patients concerned about a double chin may ask Dr. Petropoulos if they are good candidates for KYBELLA® injections, a non-surgical treatment approved by the FDA specifically to reduce the localized fat that causes the appearance of a double chin. 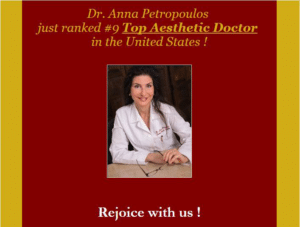 Why Choose Dr. Petropoulos For My Procedure? 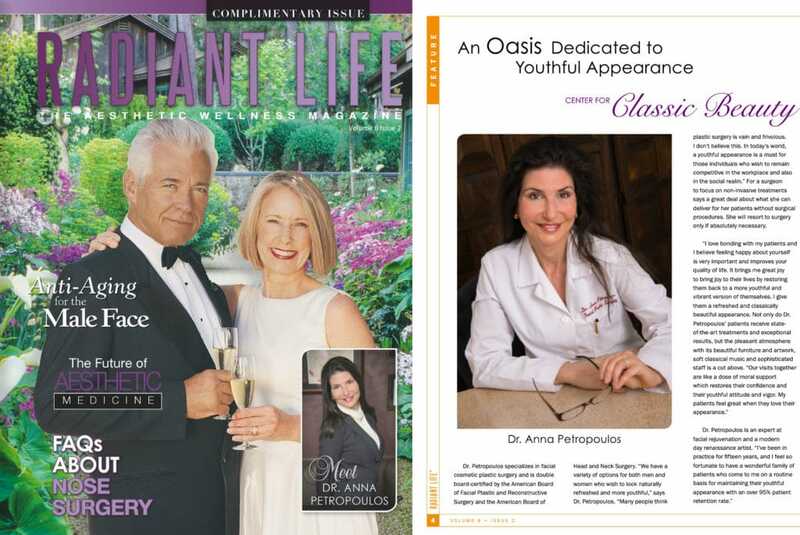 Dr. Anna Petropoulos, a leader and innovator for over a decade in non-invasive facial rejuvenation and body contouring techniques, is certified by the American Board of Facial Plastic and Reconstructive Surgery and is the Medical Director of the New England Facial and Cosmetic Surgery Center, where safe, affordable, modern cosmetic treatments are offered for those who want to turn back time. 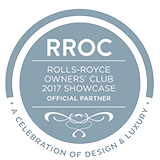 Surgical, non-surgical, permanent, and temporary techniques are available with personal consultations to provide the best treatment option for your needs. Trust your contours to a specialist who understands classic beauty. 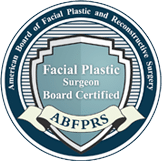 The key is to make sure that the board certified plastic surgeon or dermatologist you turn to, is formally trained and highly experienced in the artistry of natural rejuvenation so that your results will be the real you, just an improved version. During your Smartlipo® treatment, you can expect that the procedure will last an hour or two, depending on the target area. Also, there may not even be any down time, depending on the size of the area treated. 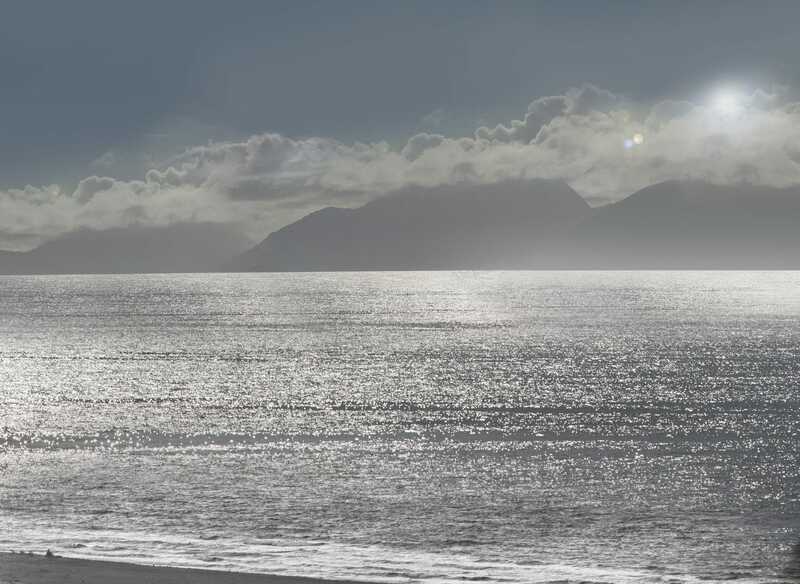 The recovery time is minimal, significantly less than with other liposuction techniques since bruising and swelling is avoided with the Triplex laser wavelengths. Now more people, men included, are turning to non-invasive cosmetic rejuvenation techniques to make sure their appearance reflects the way they feel inside. Smartlipo® patients are pleased with their results, as they appear natural and nicely contoured. 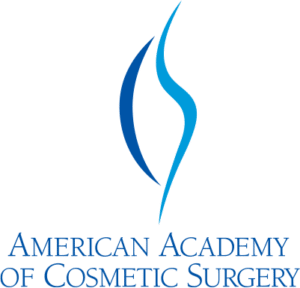 The use of a Triplex laser for fat reduction helps improve the end result of liposuction as compared with other methods, such as the stand-alone tumescent approach. Nothing makes people feel more fresh and youthful than a lighter, smoother body. If you are interested in more information about Smartlipo®, contact our office today! 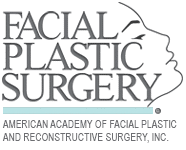 Call 978-739-9500 to schedule a consultation with top plastic surgeon Dr. Anna Petropoulos.